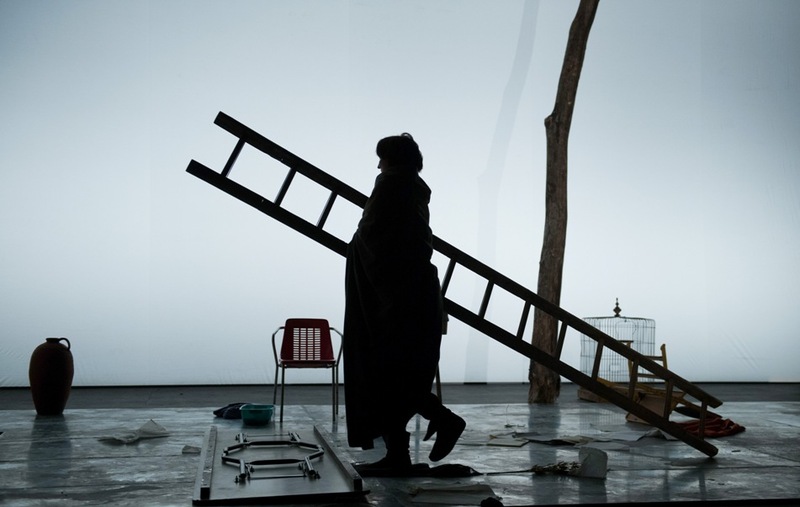 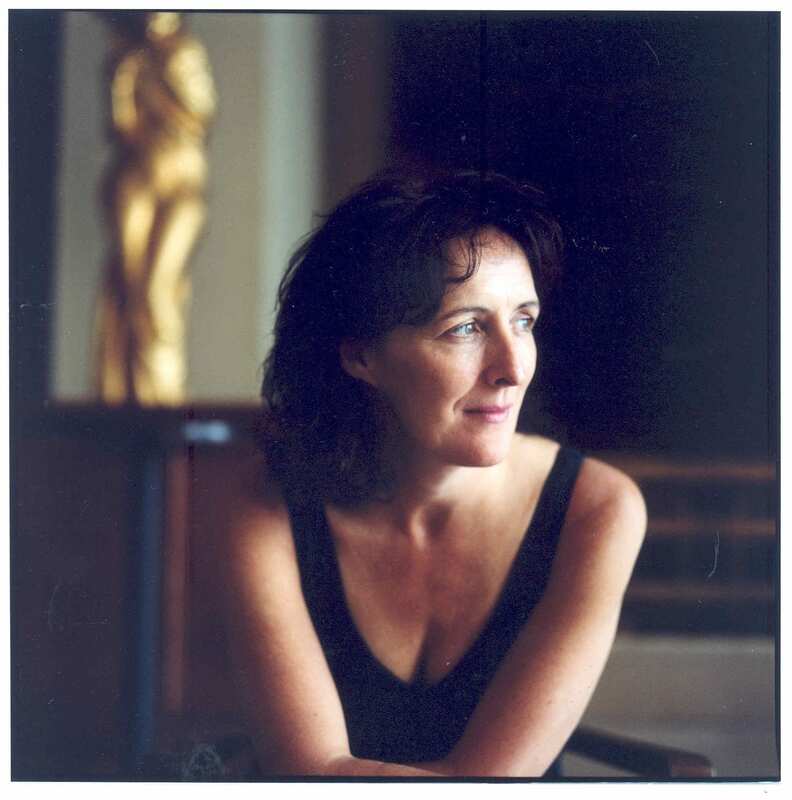 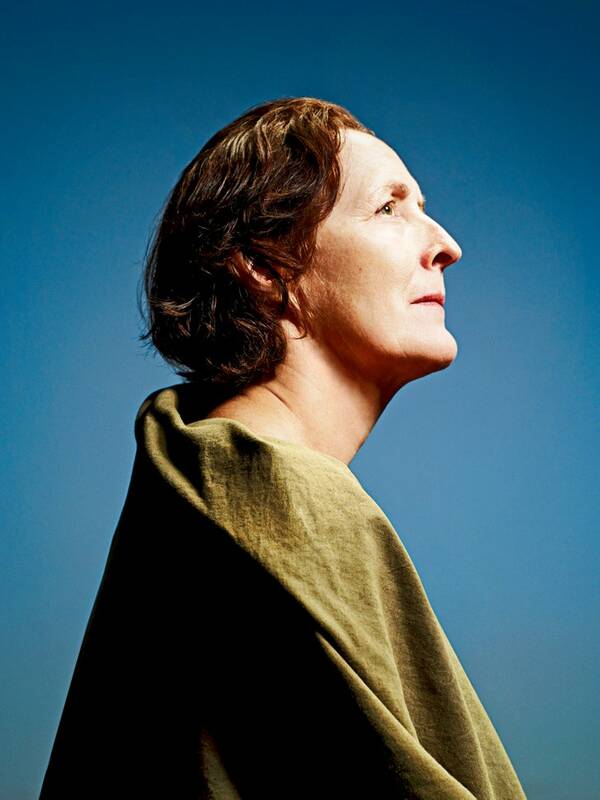 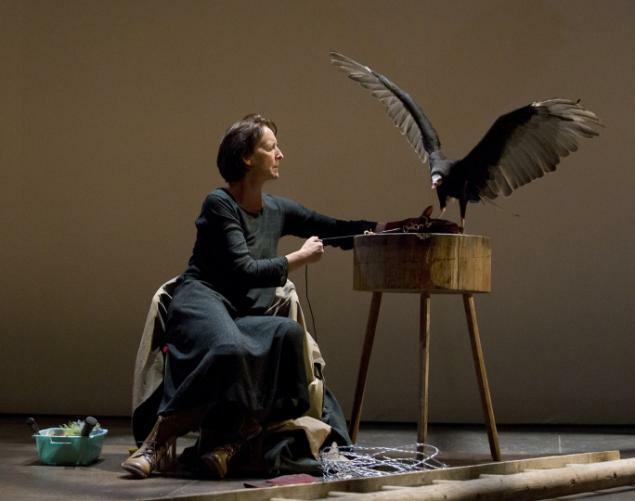 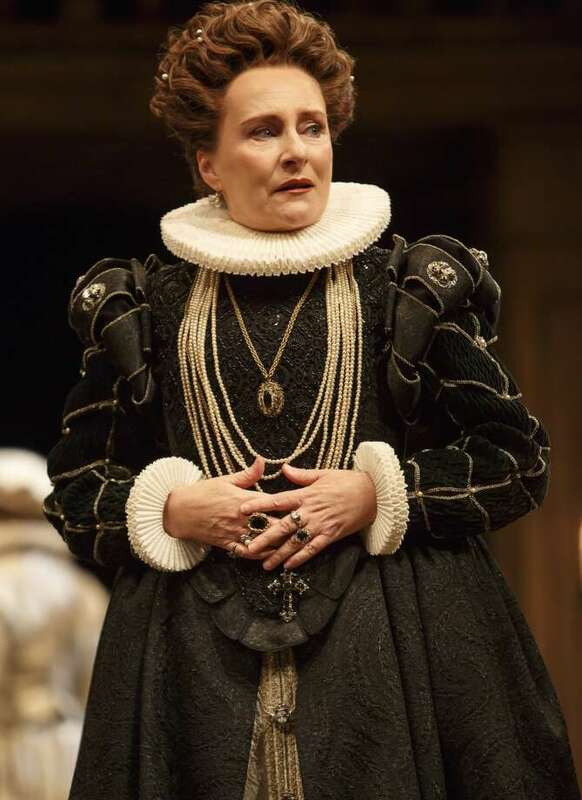 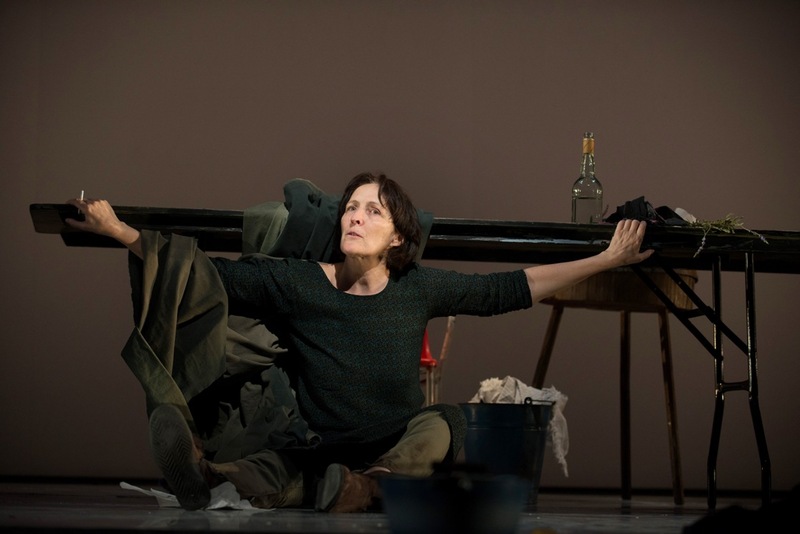 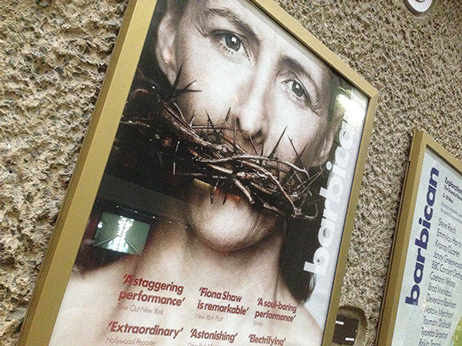 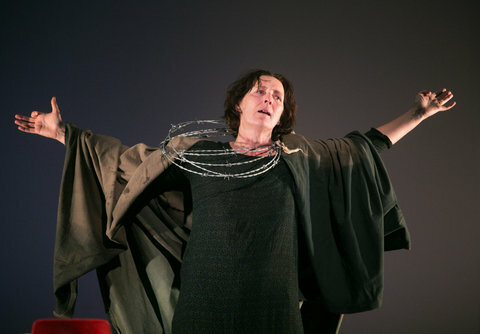 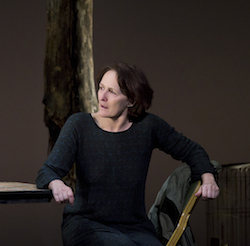 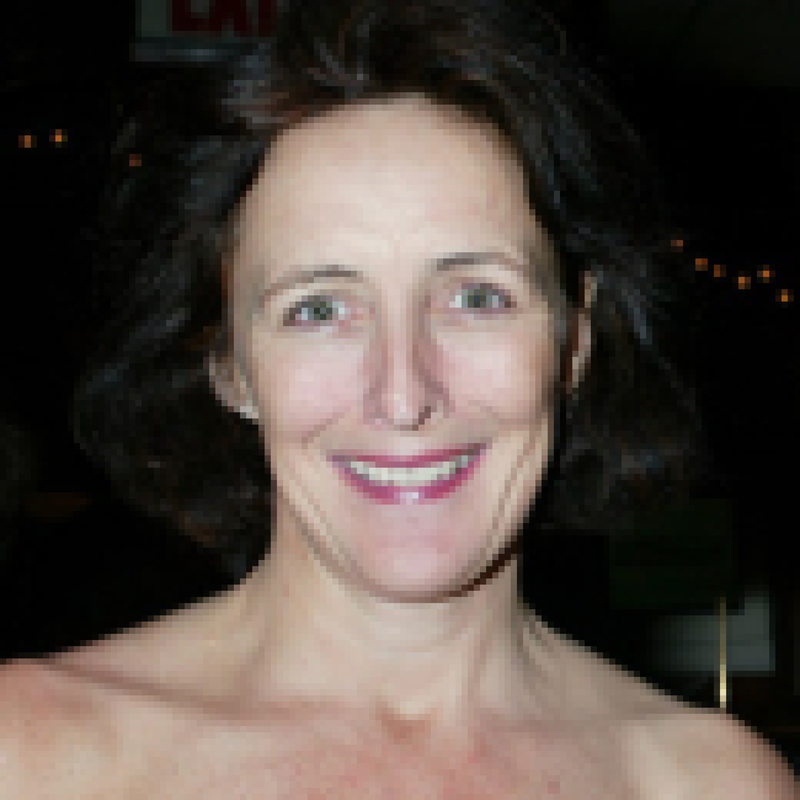 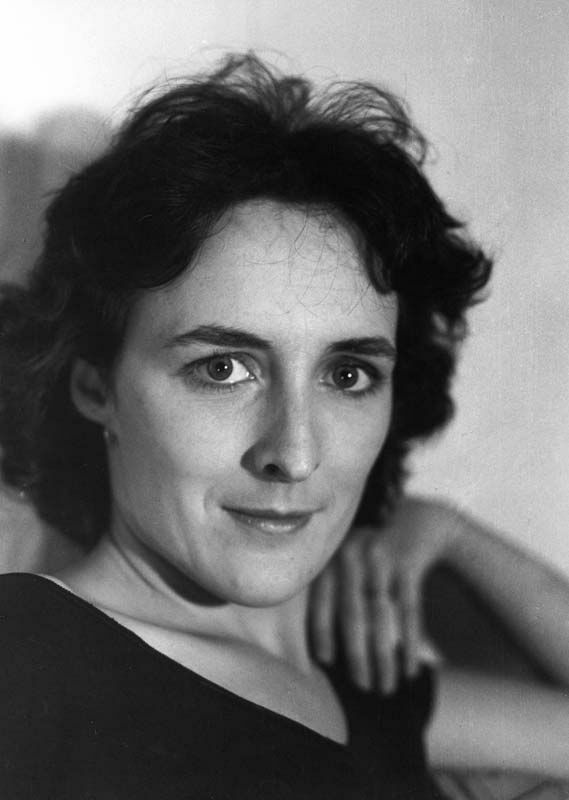 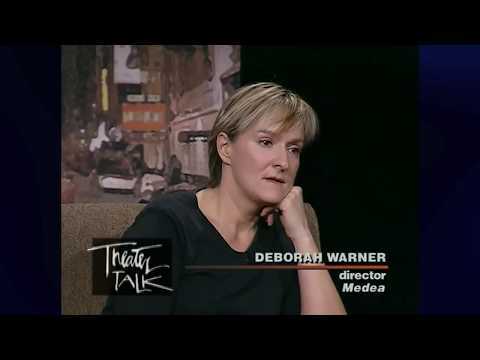 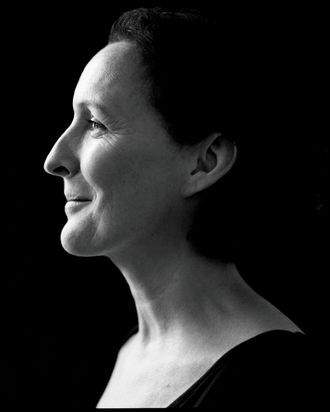 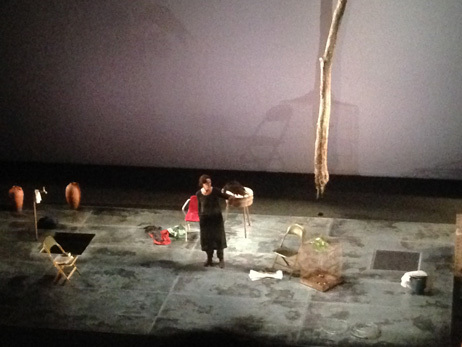 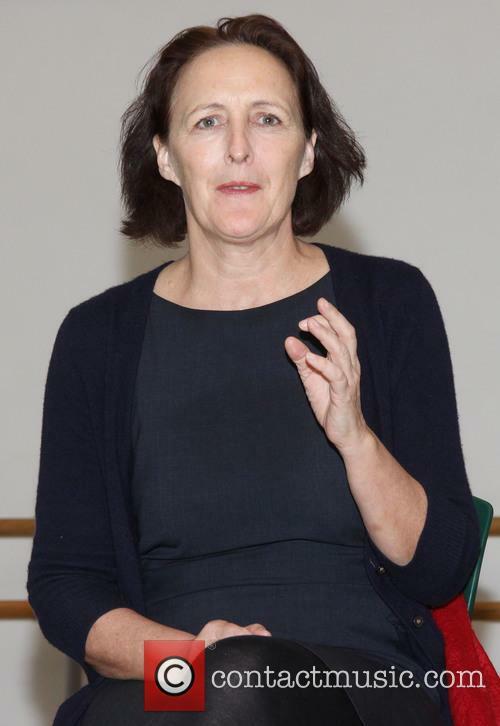 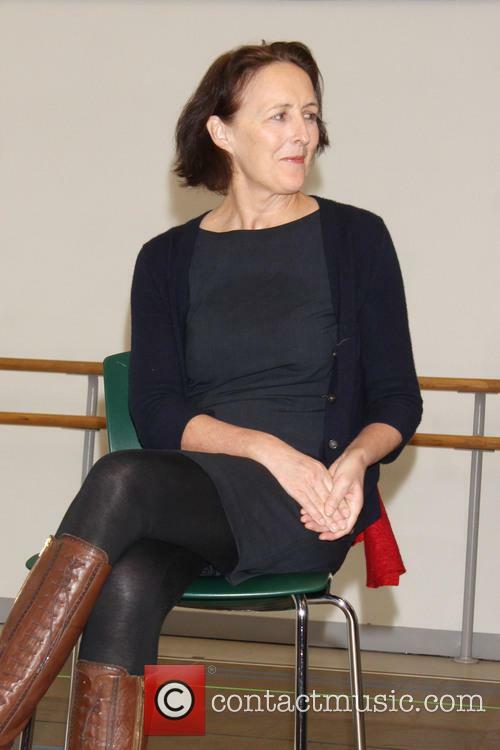 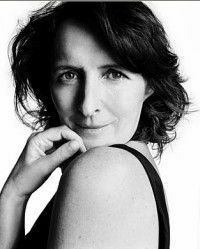 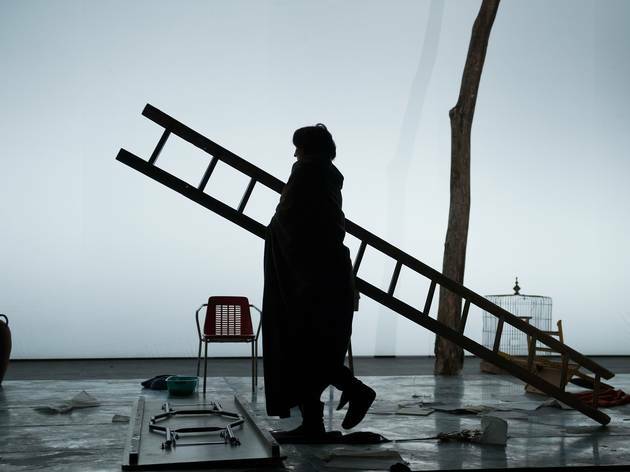 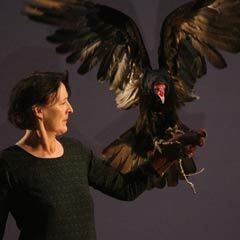 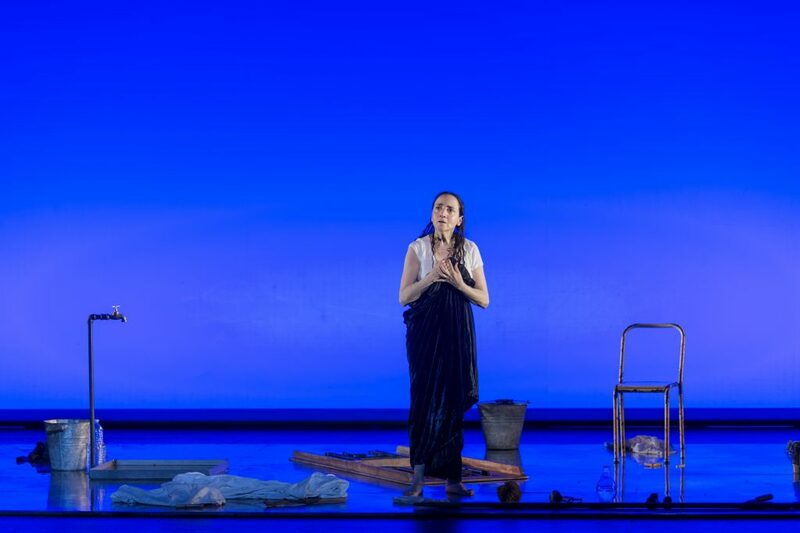 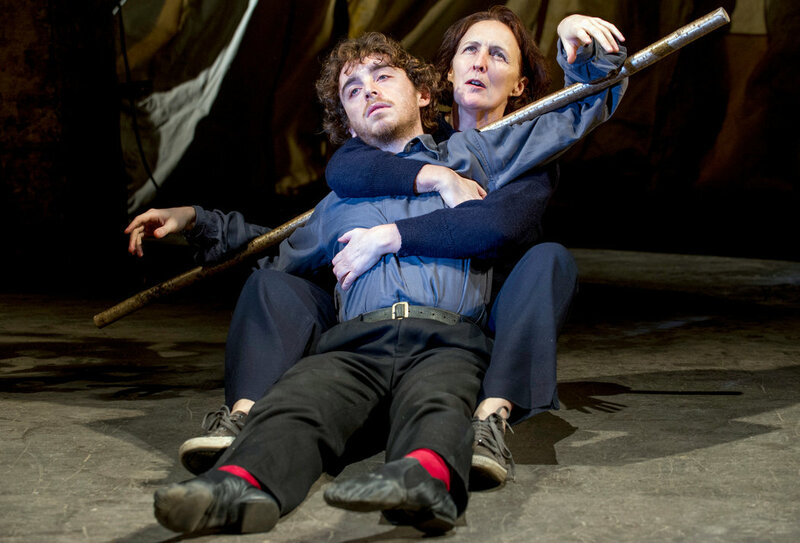 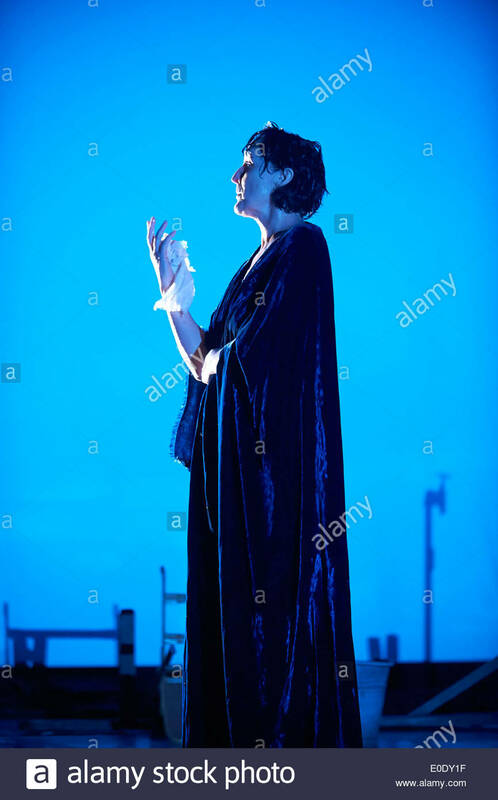 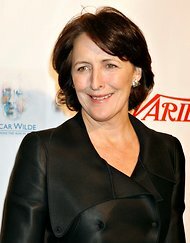 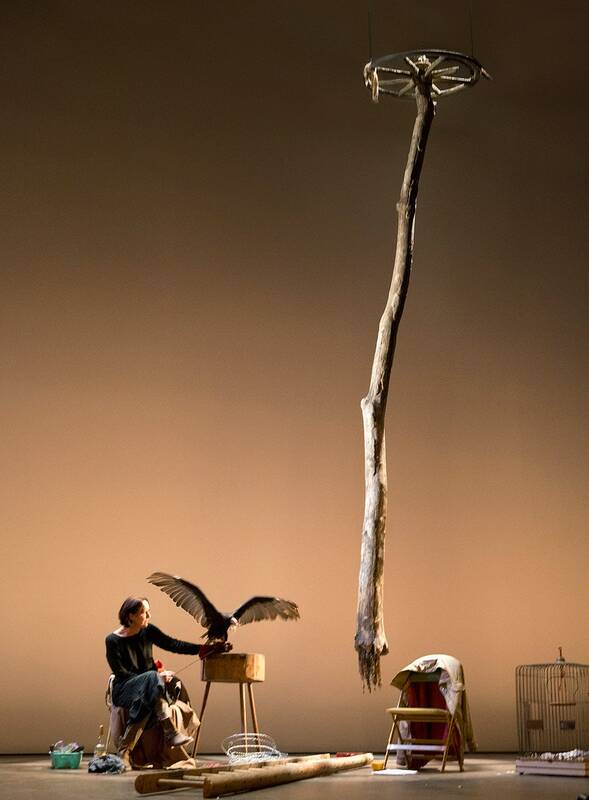 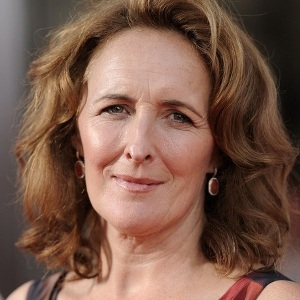 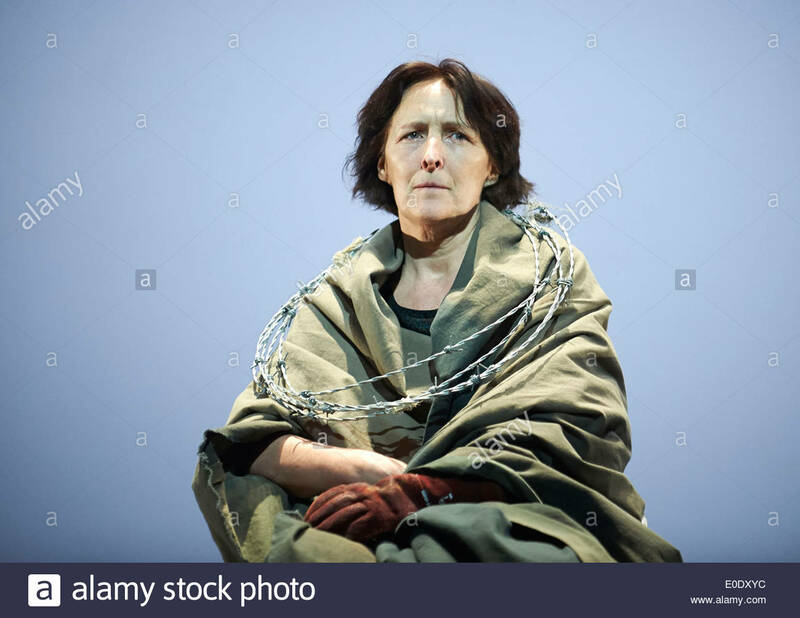 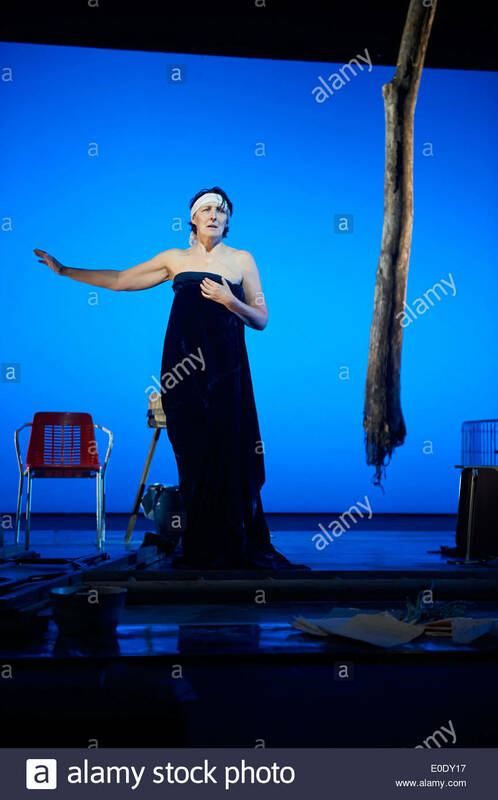 Fiona Shaw in "The Testament of Mary." 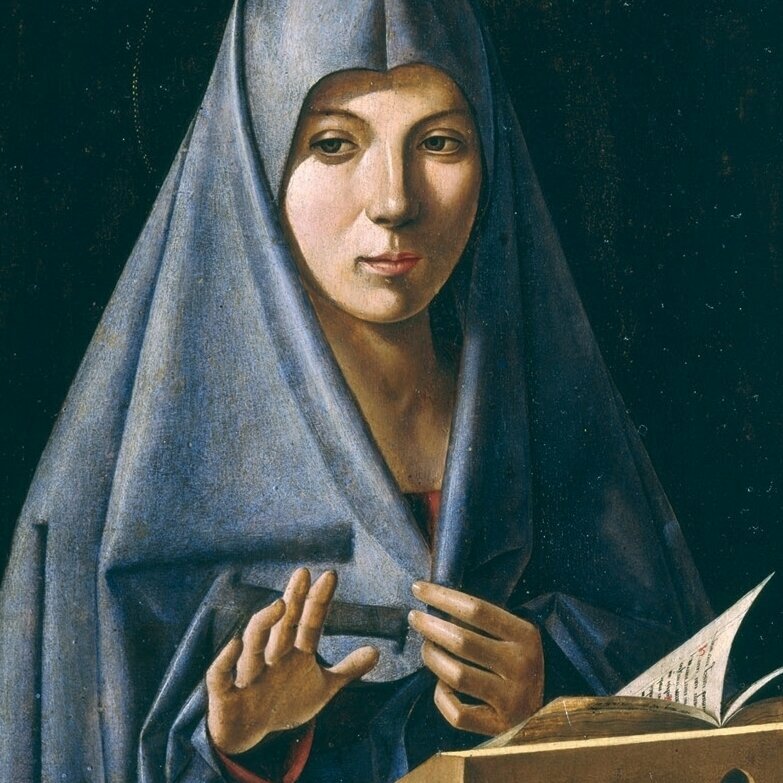 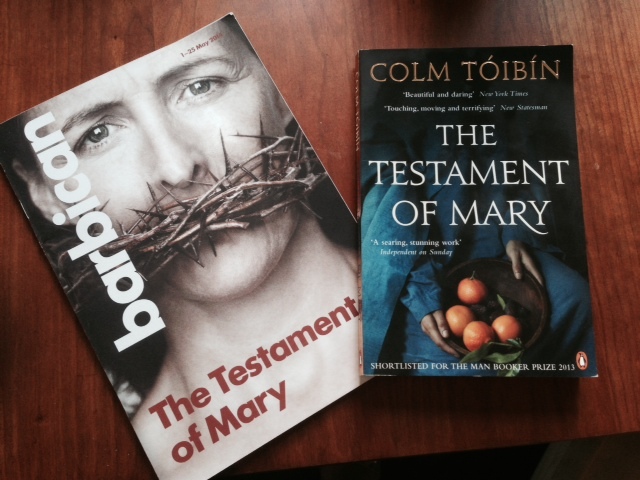 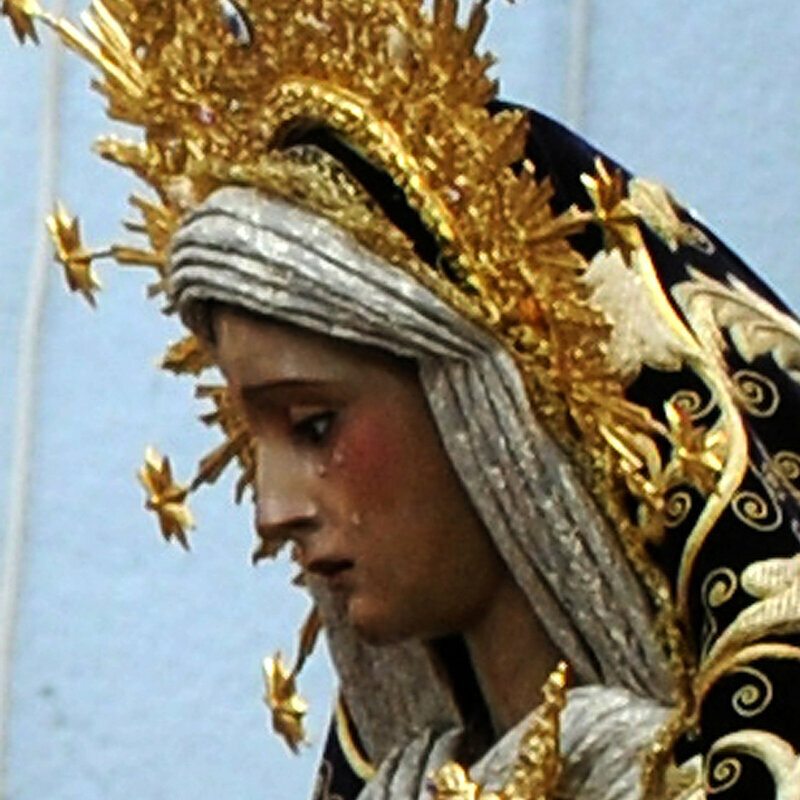 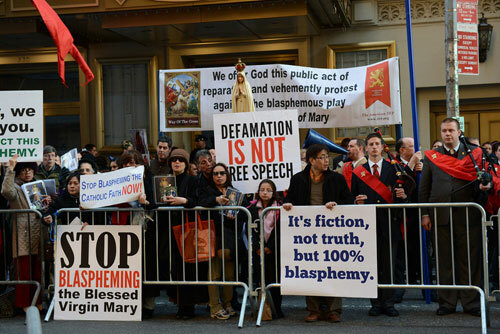 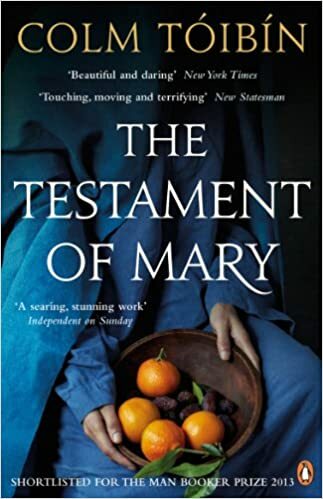 It is this portrayal that Mary is railing against in the book. 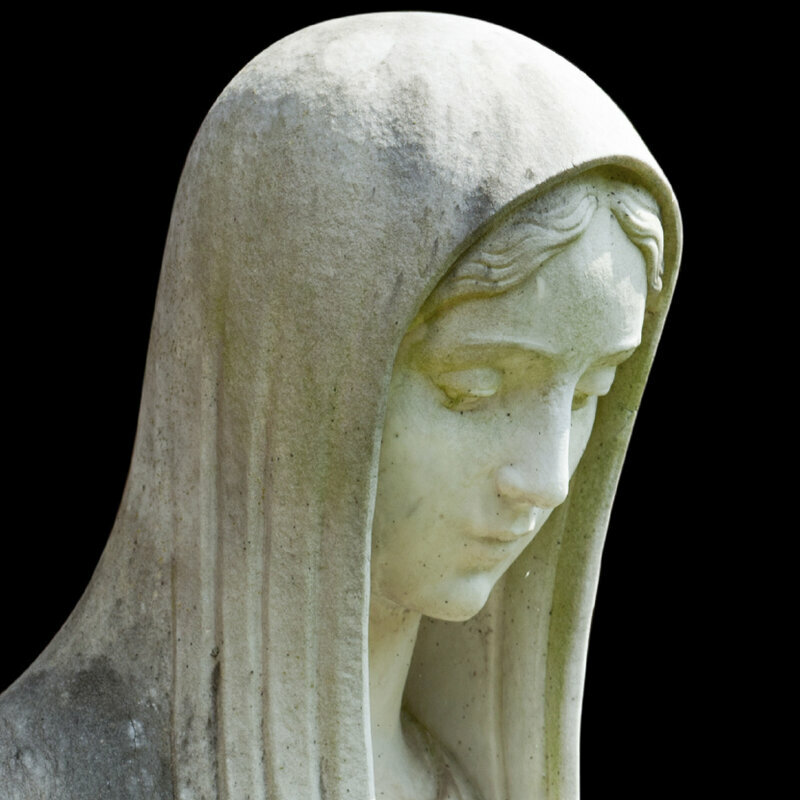 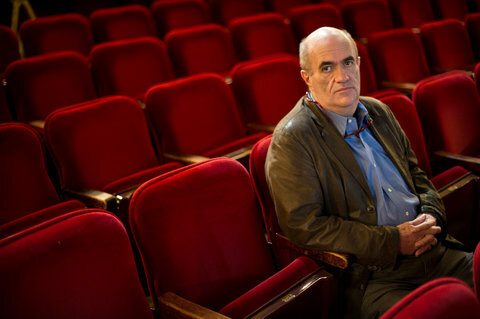 She doesn't want to become an icon in a story written by others, largely men. 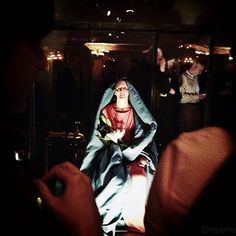 Michelangelo's Pieta (Mercy) in the Vatican. 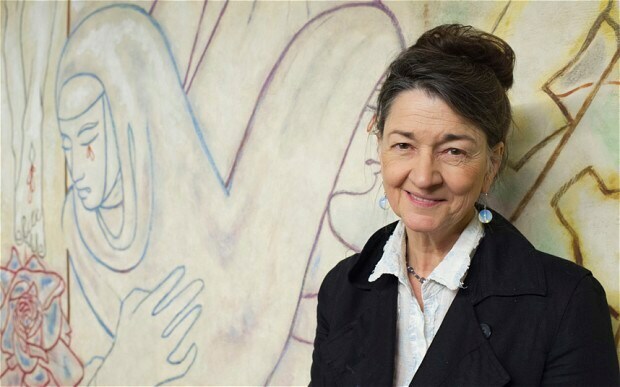 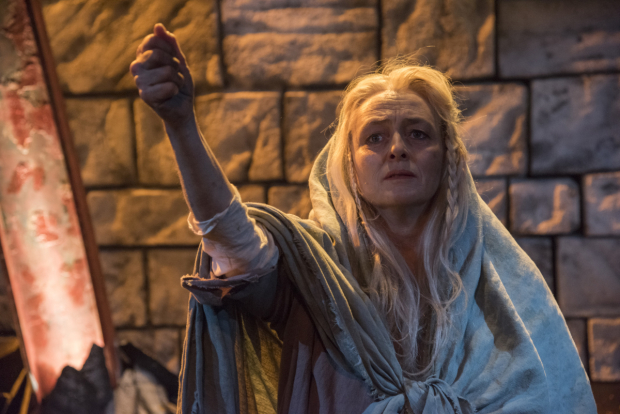 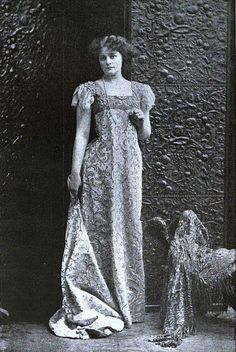 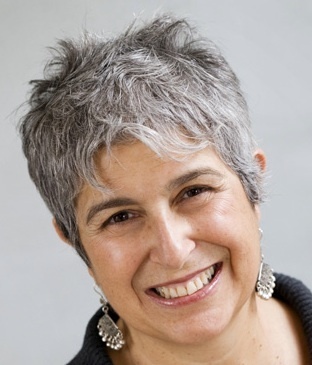 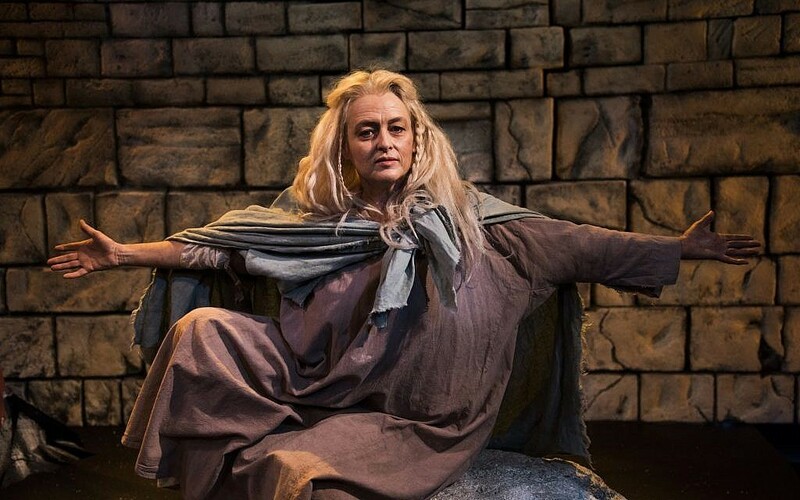 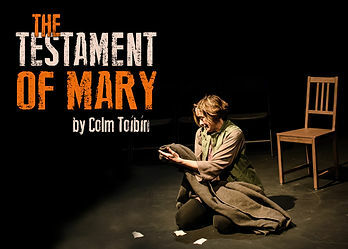 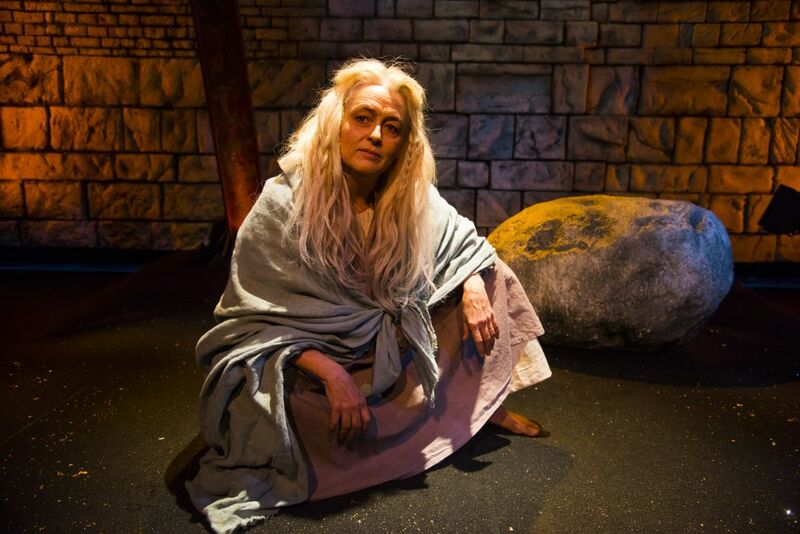 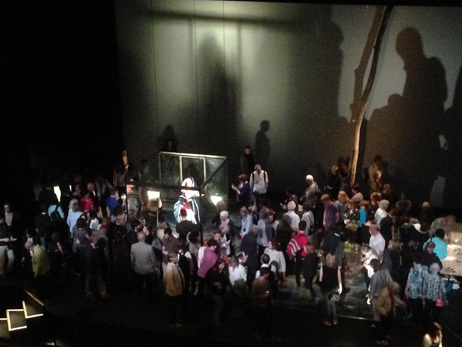 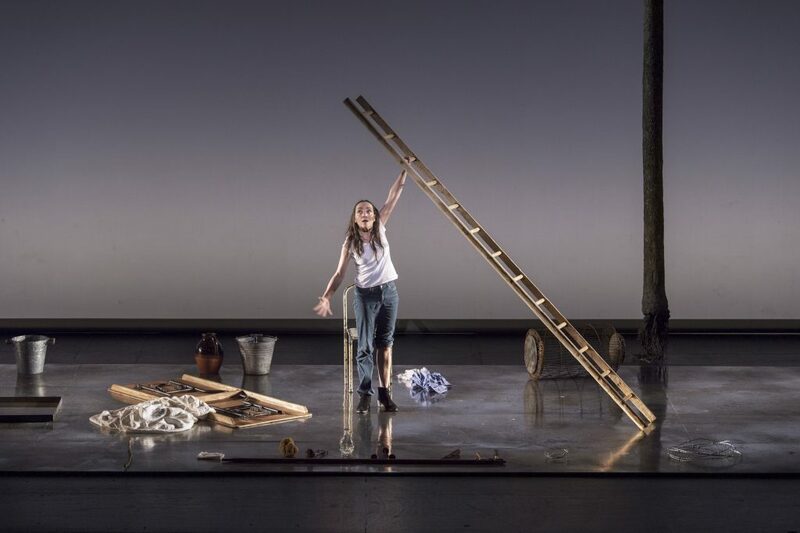 Paula Langton in The Testament of Mary at New Repertory Theatre. 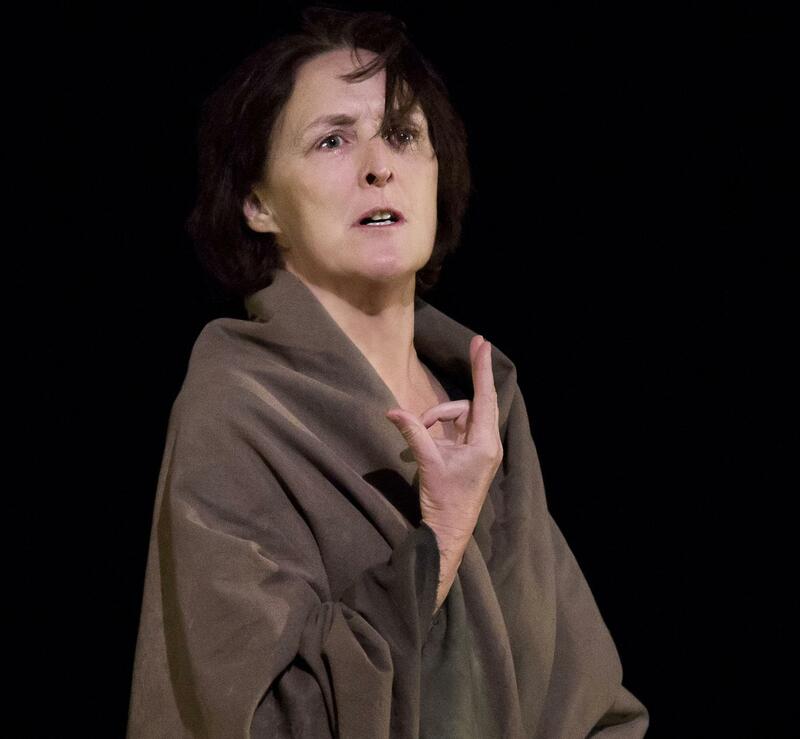 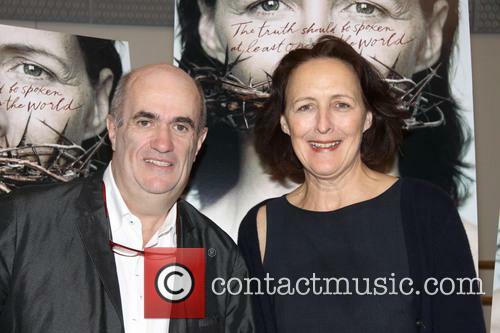 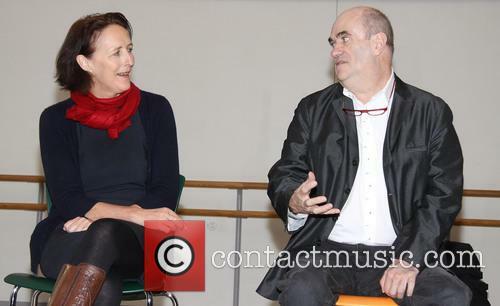 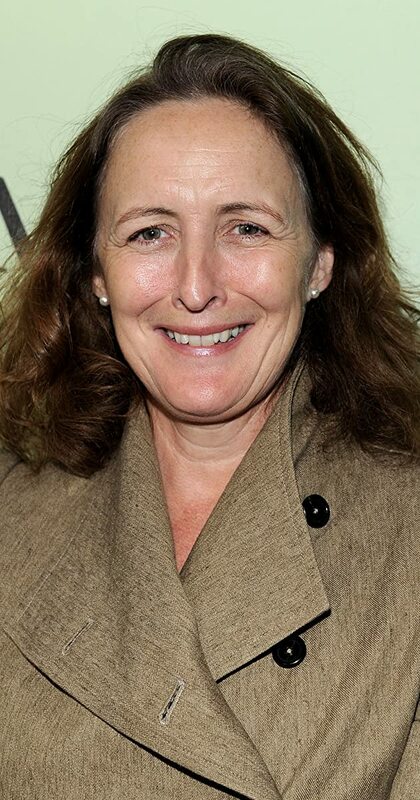 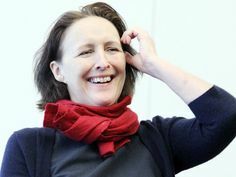 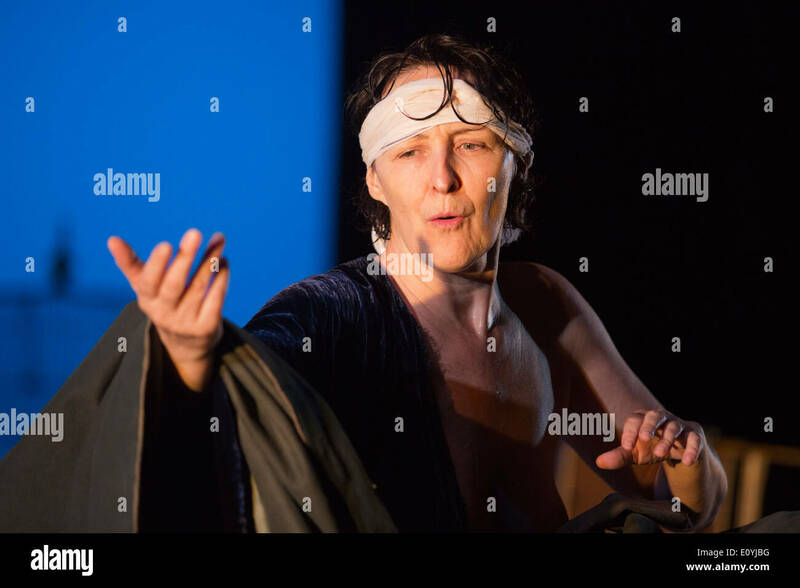 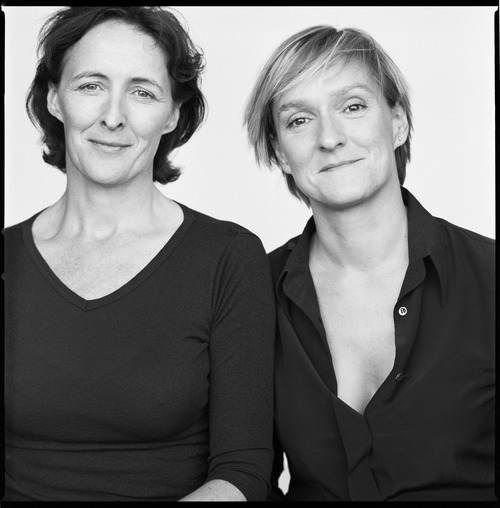 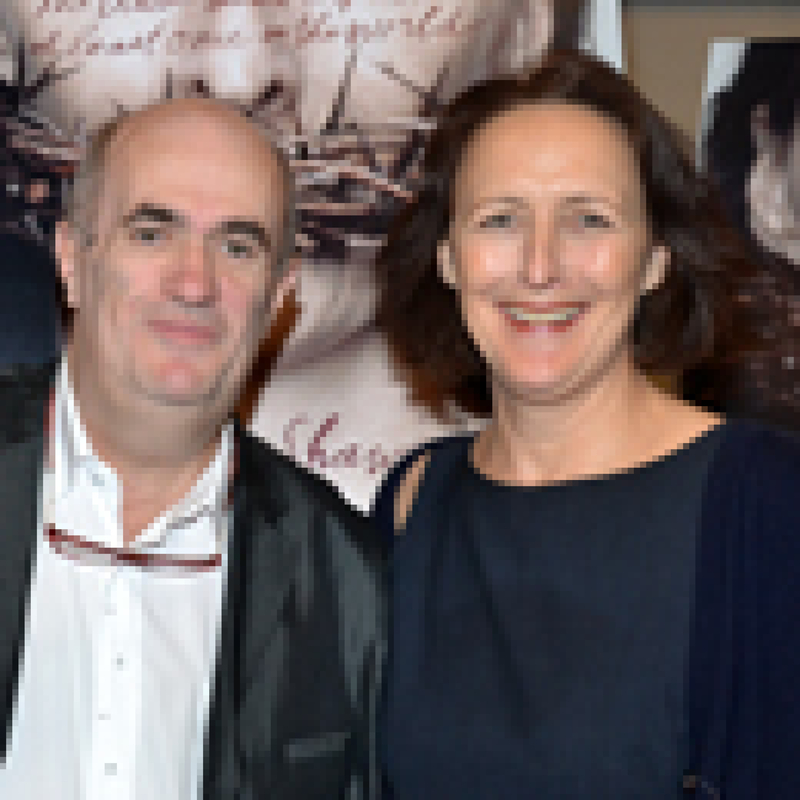 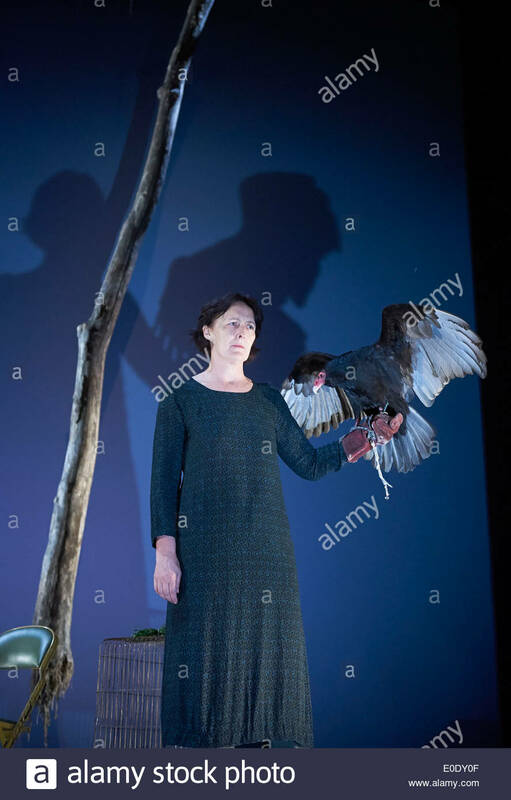 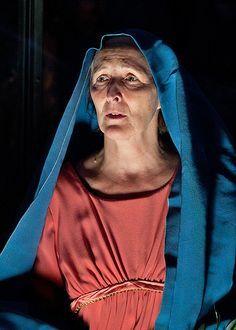 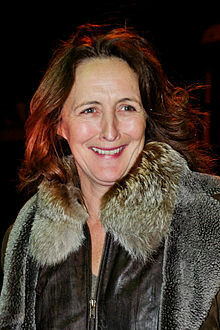 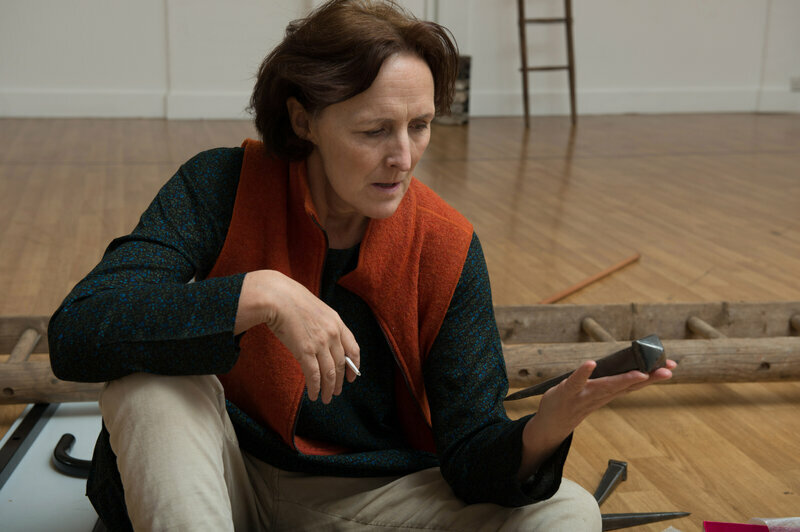 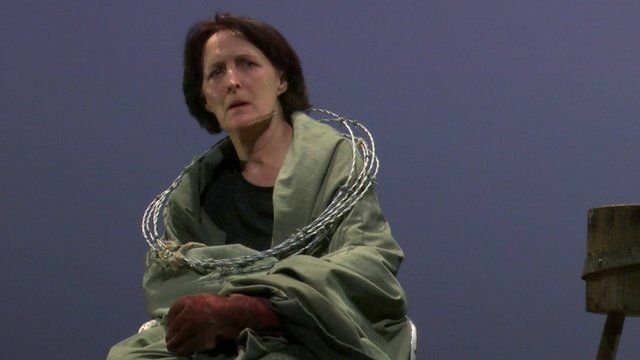 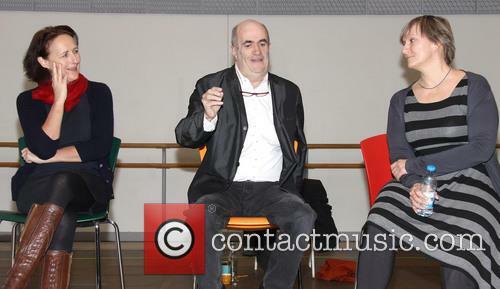 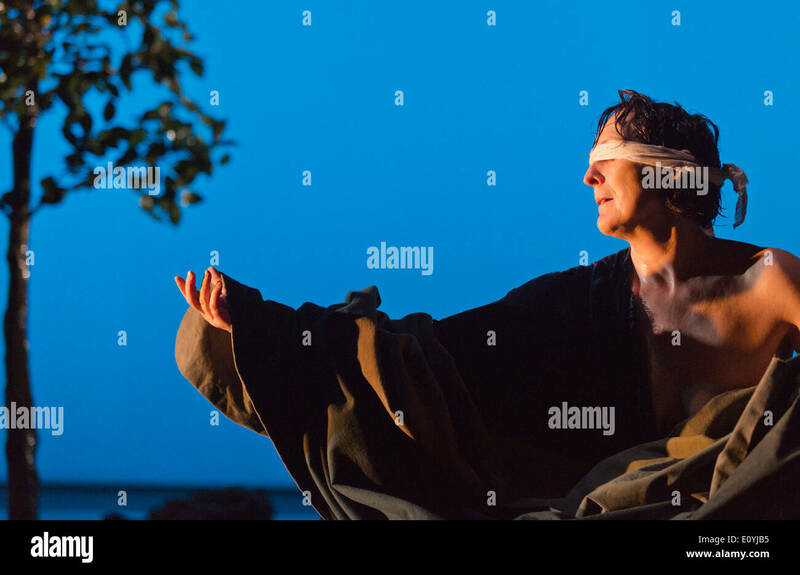 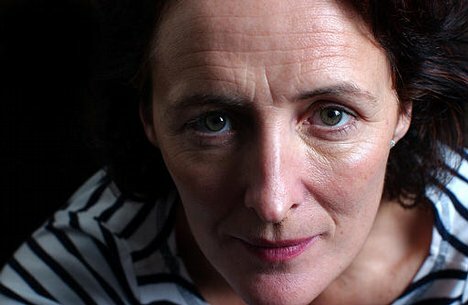 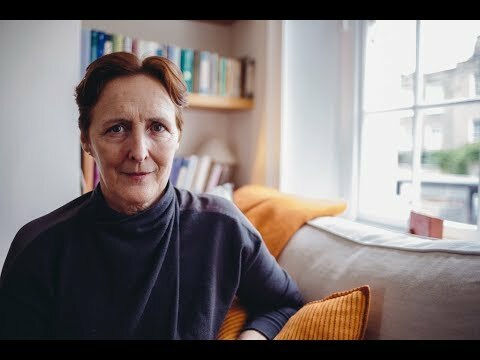 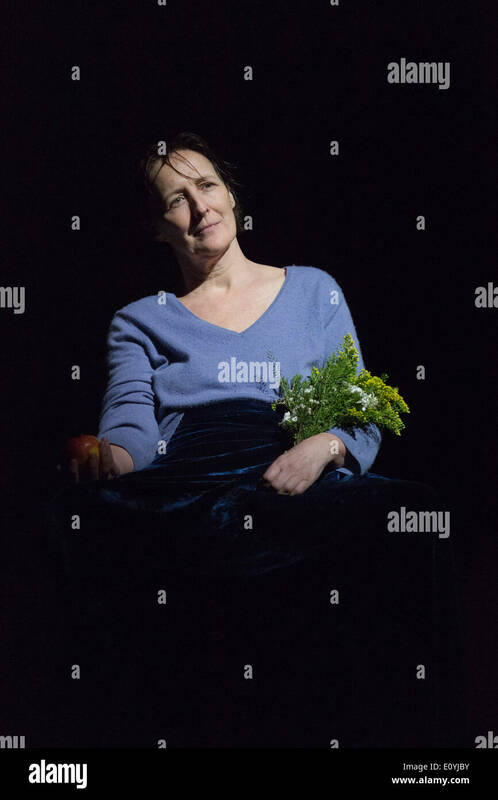 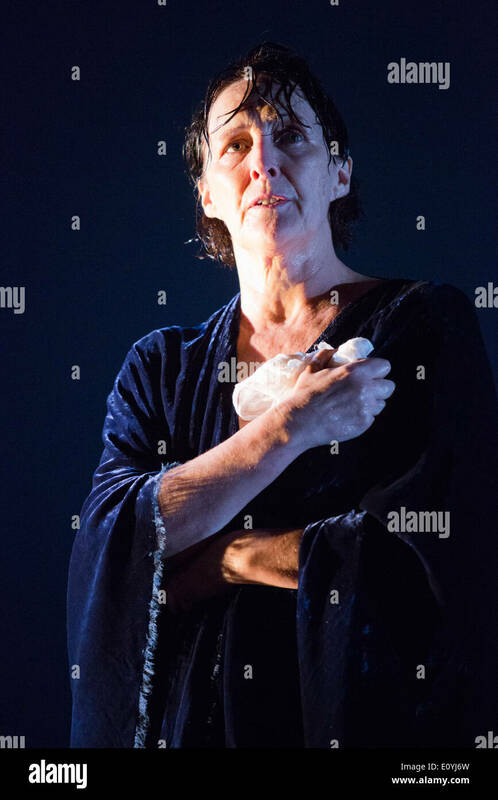 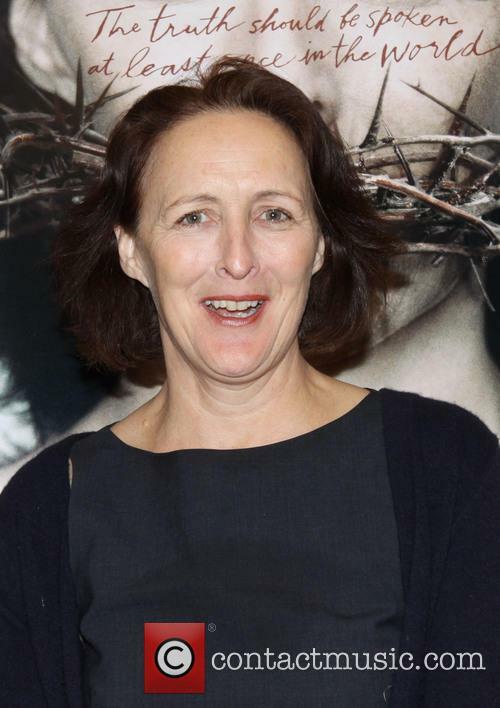 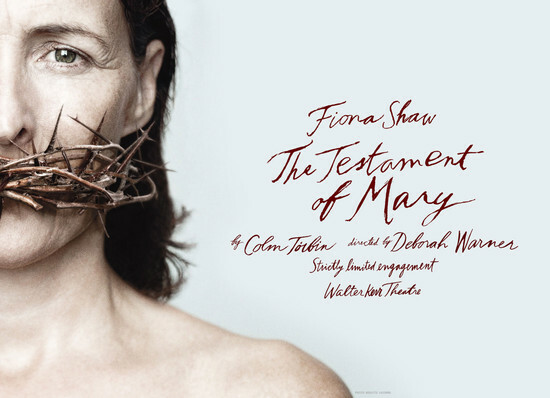 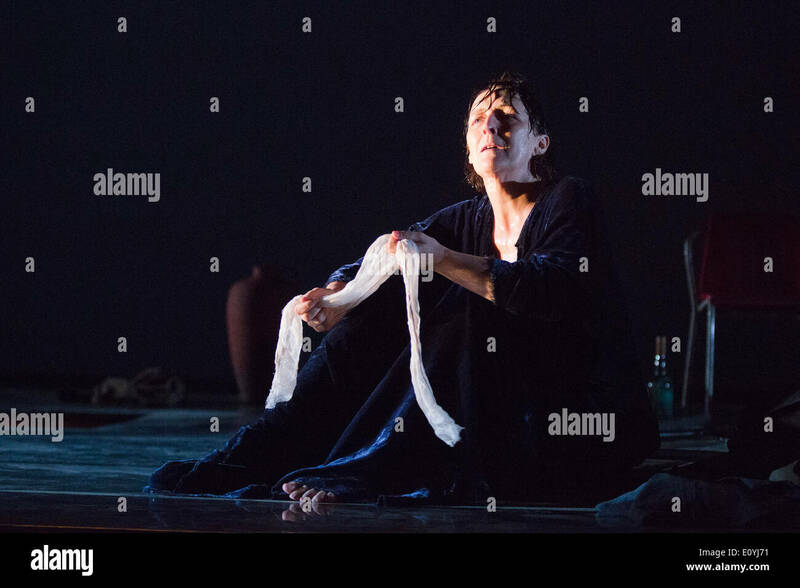 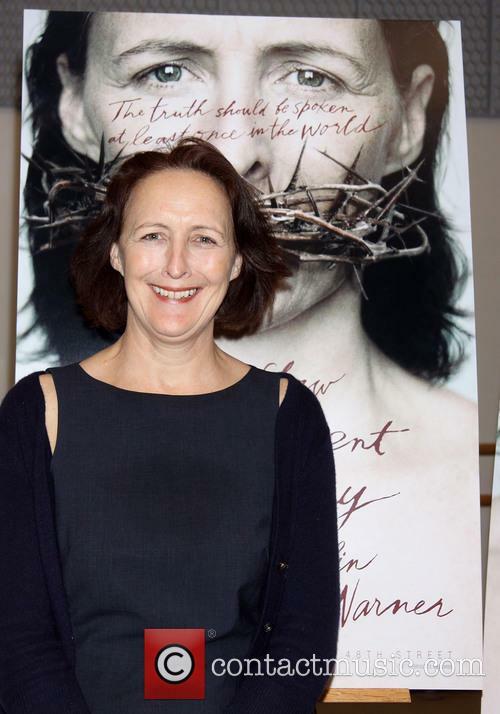 Fiona Shaw in "The Testament of Mary.